Happy New Month great ladies and gentlemen. 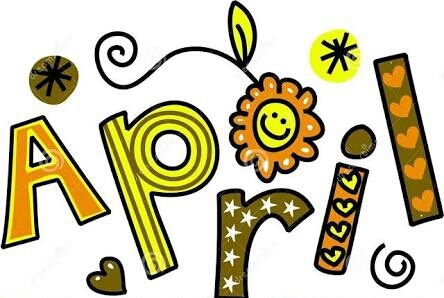 Welcome to the month of April; the first month in the second quarter of the year. The year is running so fast and I hope that the dreams and goals you planned to achieve this year are still on track? One important aspect of life is that there’s always another opportunity to live your dreams. Take it today and don’t take it for granted. On a lesser note, today’s April fools day and I plan to fool someone today. I hope he believes me, haha haha. Love from the one & only fabulous Great Lady.